The mum motto is ‘let them be little’. But finding the perfect place to allow them to climb, run and explore can be tricky. 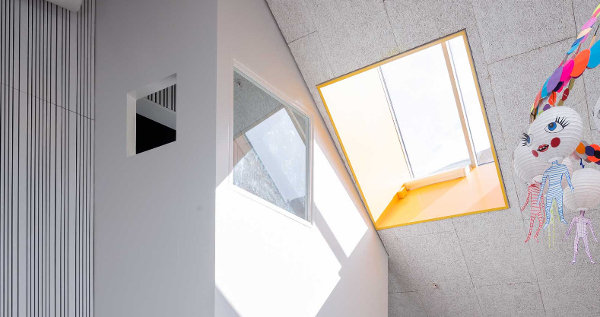 So, we’re packing up and moving to the Danish capital of Copenhagen where there is just the space (we knew Princess Mary was onto something). 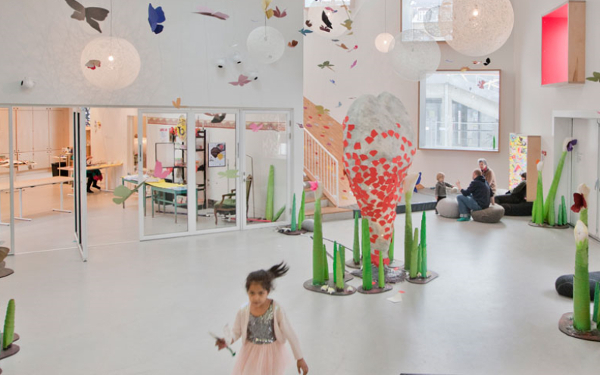 The award-winning Children’s Culture House in Copenhagen is, to put it simply, an amazing space for kids. 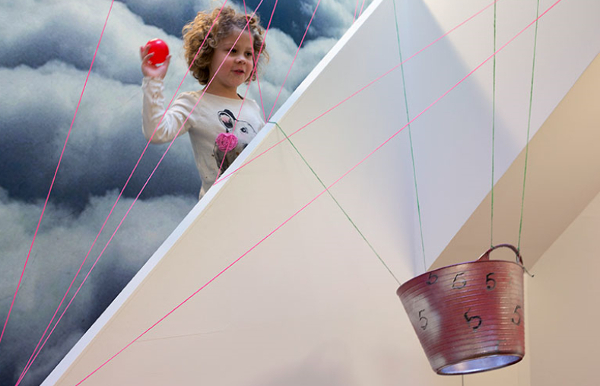 Surprising and imaginative, there is no start or end, just a space that invites children to climb walls, play and explore – and the reason it’s so perfect for kids is because it was developed with their input, using their imagination in the planning stages. 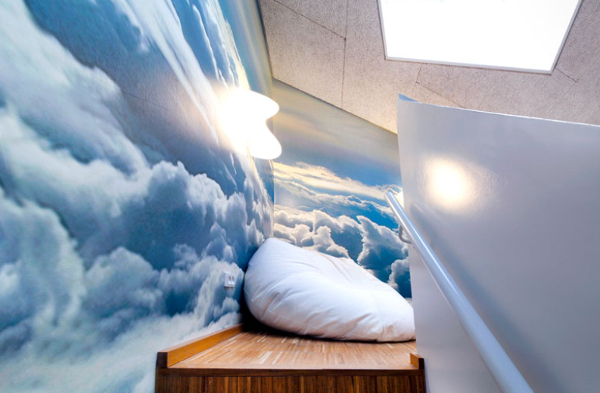 The result is dreamy rooms to relax in where you are surrounded by clouds, a climbing hill, indoor garden, lots of natural light and places to experiment with cause and effect. The house is open for daily workshops and events or families can go for a visit and play to their heart’s content. The planning process included children ages 8 to 14 and adults from different professions – cultural centre staff, librarians, teachers, musicians, visual artists and actors. 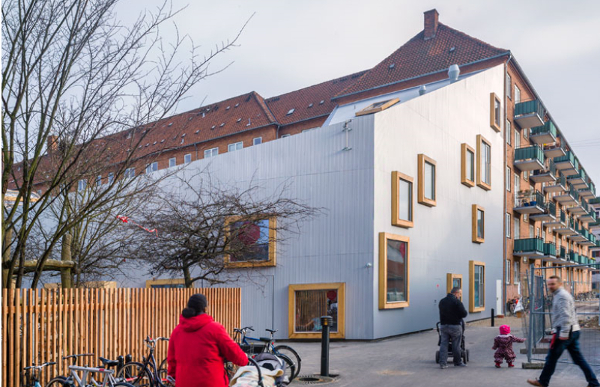 The adults needed to understand the world of children and interpret their activities into concepts which were later brought to life by architects Dorte Mandrup Arkitekter. Nice, hey? While you’re here take a peek at Alabama’s incredible industrial playground, designed by students.